The best way to turn your existing lock into a modern mobile lock. Download the mobile app to your device and enter the world of digital key. Send a digital key to your loved ones, friends, or guests directly on their mobile device. Make guests feel comfortable and safe. All the keys in one place. You no longer need to look for a specific key when unlocking your door, since application will automatically find it for you. 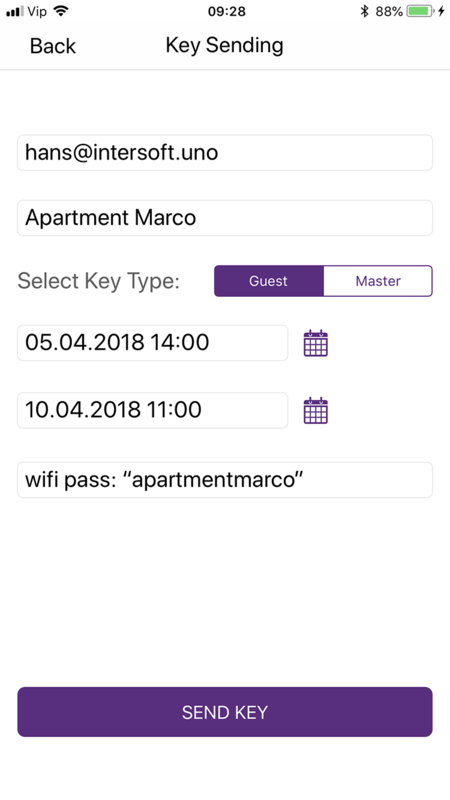 With a digital key, you can also send your WIFI password or personalized message to your guests and receive an automatic notification of unlocking your facility. 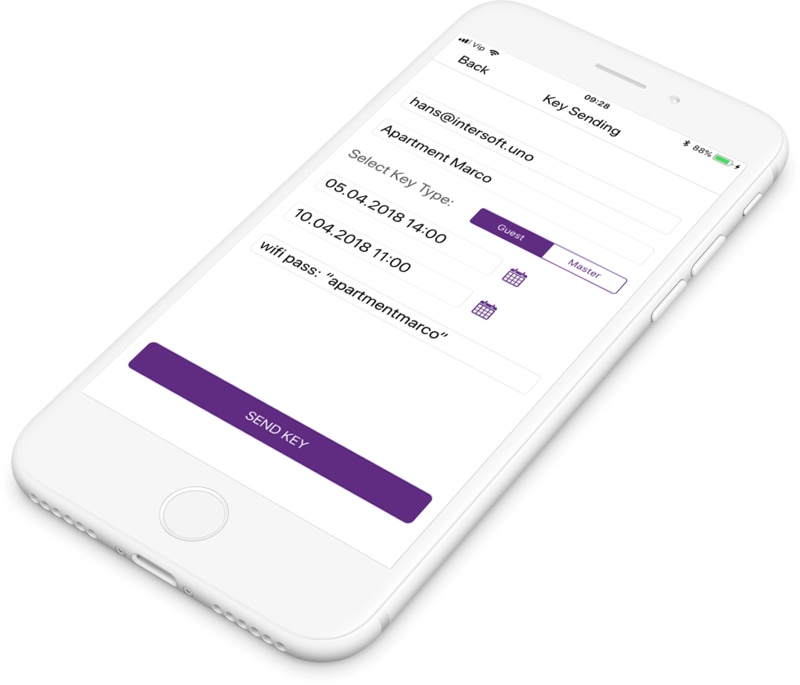 All the details about your locks, keys, personal information, and statistical data in one place. The installation process is extremely quick and easy (within one minute). Just replace the existing cylinder with the new one. Use the revolutionary digital key to unlock and lock the door. Download a mobile app for all Apple and Android devices. Share digital keys with your loved ones, friends, or guests, Digital key duration can be several minutes or it can be unlimited, it's up to you. The internal battery allows you to use the system for several month. The battery can be recharged in just a few hours. Unlock the door using your own mobile device. You can send digital key to your closest ones, friends or guests, by simply knowing their email addresses. Download the key to your mobile device and open an apartment or holiday home immediately without waiting. You can get and request basic information about the facility for which you've received key. I have complete flexibility in handing over keys and welcoming guests. I save a lot on time and travel cost with my distants rent apartments. I have better control since I'm notified immediately when guests enter mine facilities. I have raised the quality of service and customer satisfaction with this product. 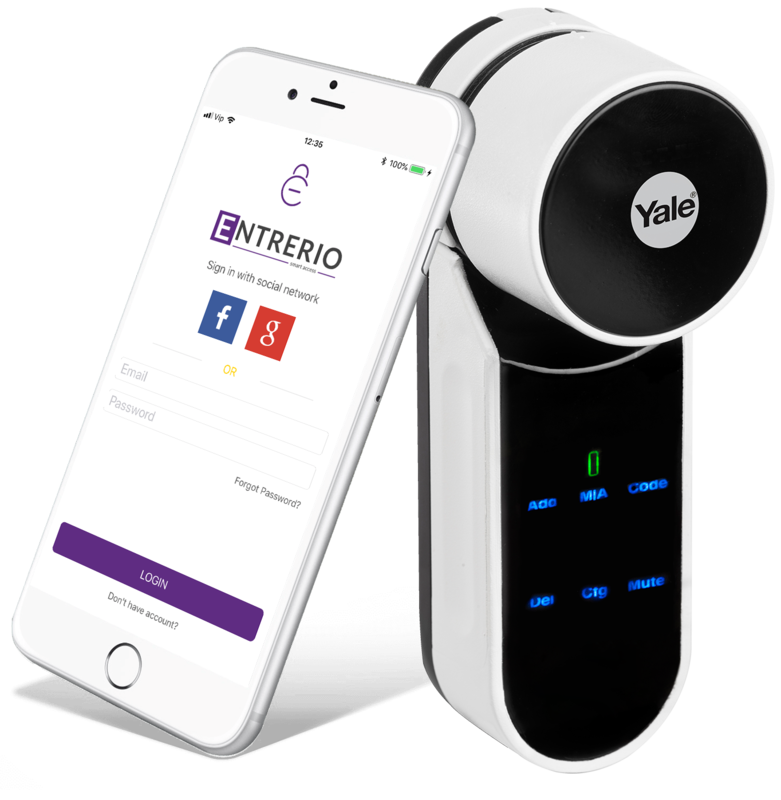 The video shows installation process and lock configuration for existing locks and pairing with Entrerio mobile app. Please contact us over contact form or select Entrerio system in the web store. 2. How to install lock on existing door? The installation of the device is extremely simple. Simply use the screwdriver to replace the old cylinder with a new cylinder to which the Entrerio device is previously fixed. You can view the installation process and configuration above in our video. 3. How to download an application and register your device? 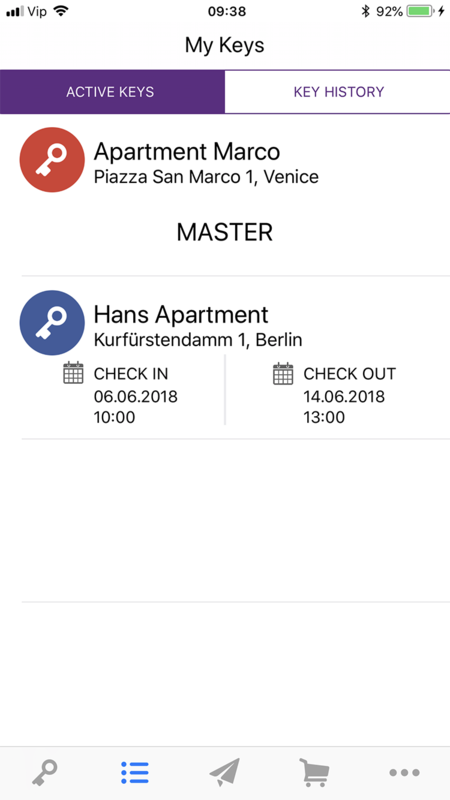 Simply install Entrerio app (iOS or Android) on your mobile device and sign up. 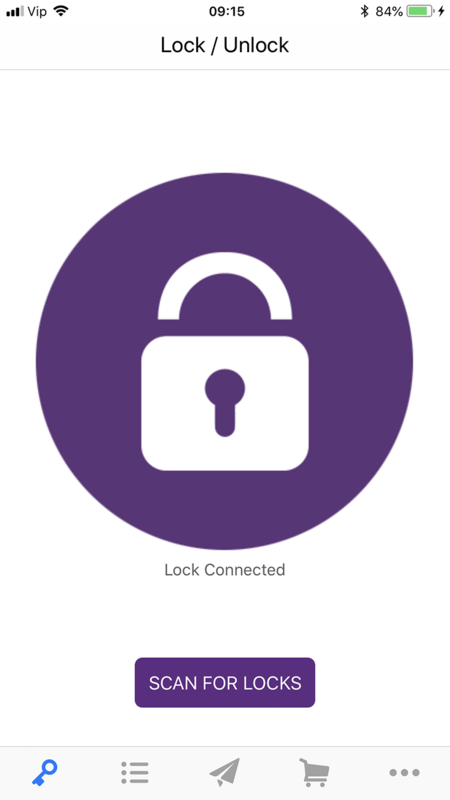 After registration, follow the instructions to add new locks and lock activation within the app. 4. 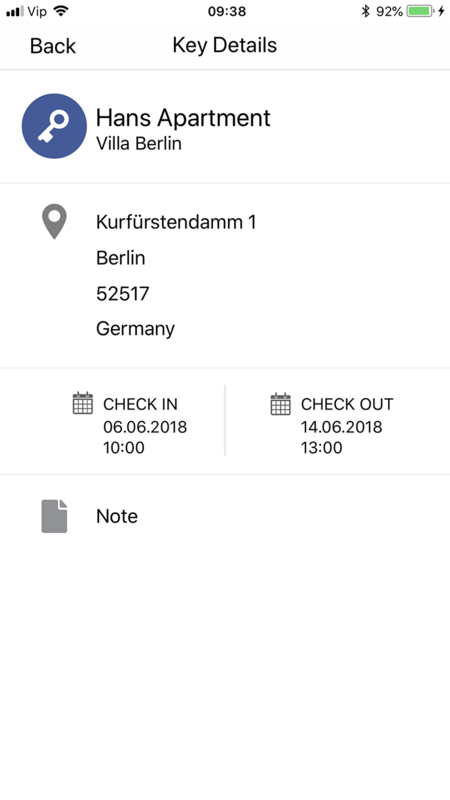 How to send a key? 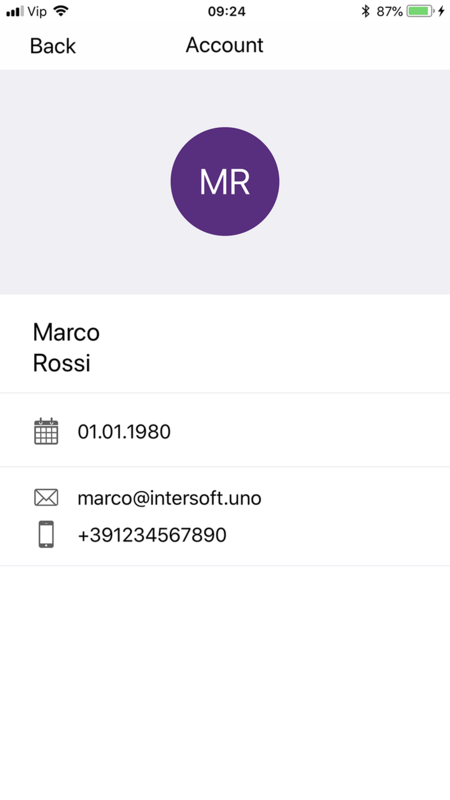 If you are a lock owner, use Entrerio Mobile Application to manually enter the email address of the person to whom you want to send the key, choose "Send" and that is it. 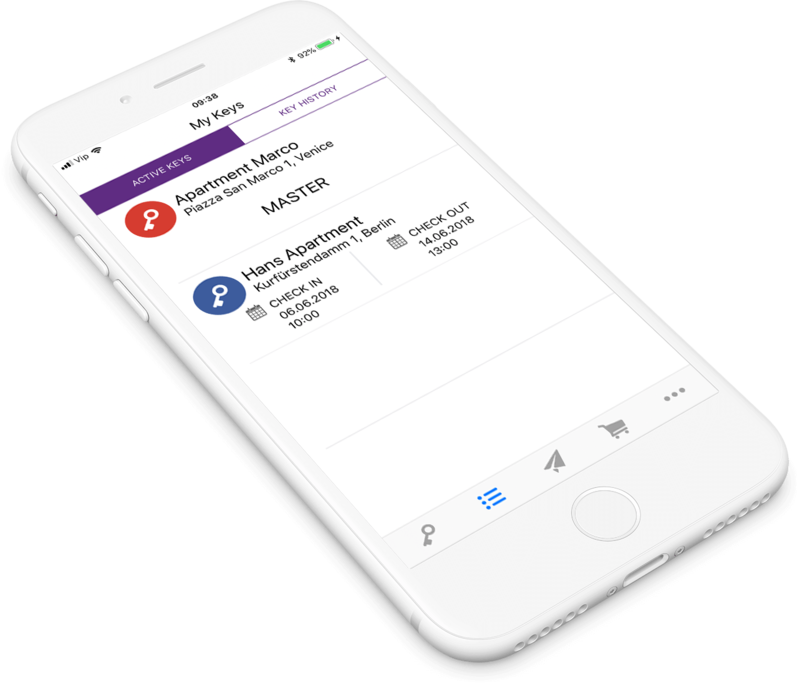 Selected person will be notified about received key via e-mail with further instructions for app installation, if it doesn't have previusly installed Entrerio mobile application. If selected person already have previously installed app, then it will be notified over the app with key details. Our friendly team is at your service in case of any problems and possible malfunction will be resolved in the shortest possible time. There was an error. Please, try again later or contact us directly by phone. Please, fill up all fields. Copyright © Powered by YALE and INTERSOFT. All Rights Reserved.